In a Dark Dark House started life as a short story called ‘Swallowing Bicycles’, before it was adapted into a play and premiered in New York. The story of In a Dark Dark House follows 38 year-old security guard Terry and his relationship with his younger brother Drew. 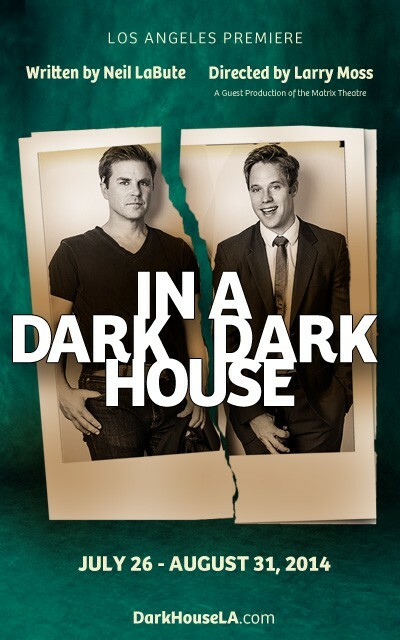 In a Dark Dark House is a thought-provoking and challenging piece of theatre which explores the darker facets of human relationships and the covert, unwritten bonds that tie families together.